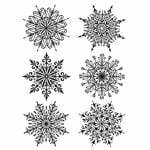 Add an elegant winter theme to your papercrafting projects with the Snowflakes Die and Cling Mounted Stamp Set designed by Stephanie Low for Spellbinders. 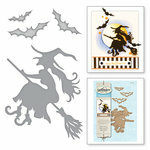 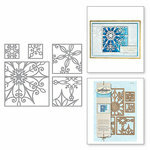 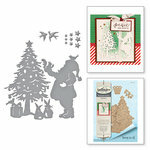 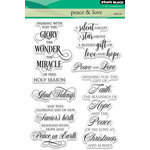 Included in this set from the Holiday Collection are 5 stamps and 5 coordinating dies the largest die measures 4" x 3.6". 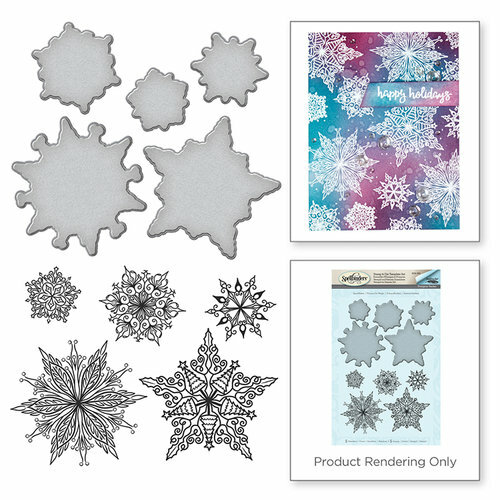 The stamps can be used with an acrylic block and your favorite inks and the dies are compatible with most die cutting machines all are sold separately.